Hawaii. It’s a beautiful paradise known by many around the world and, just as I had started my around the world adventure, I landed a job onboard a cruise ship allowing me to spend over a year of my life in this beautiful paradise. The tropical birds, lush rain forests, unique people & killer surf made this place a dream come true, even going as far as pushing me to new boundaries. Take a look at my favorite travel photos I had taken while visiting this beautiful chain of islands…particularly in Oahu. Hopping from this island to Maui, the Big Island and all the way to Kauai I saw many magnificent things! 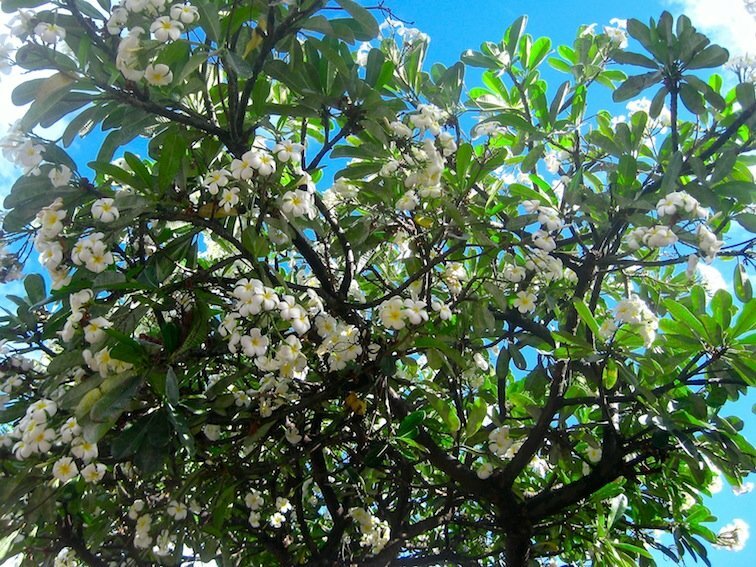 A Plumeria Tree in Bloom. 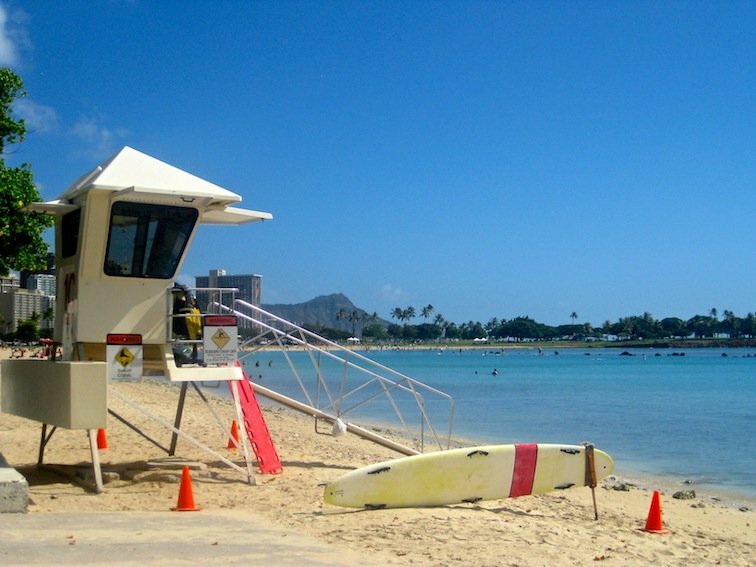 Waiting for the surf near Waikiki Beach. 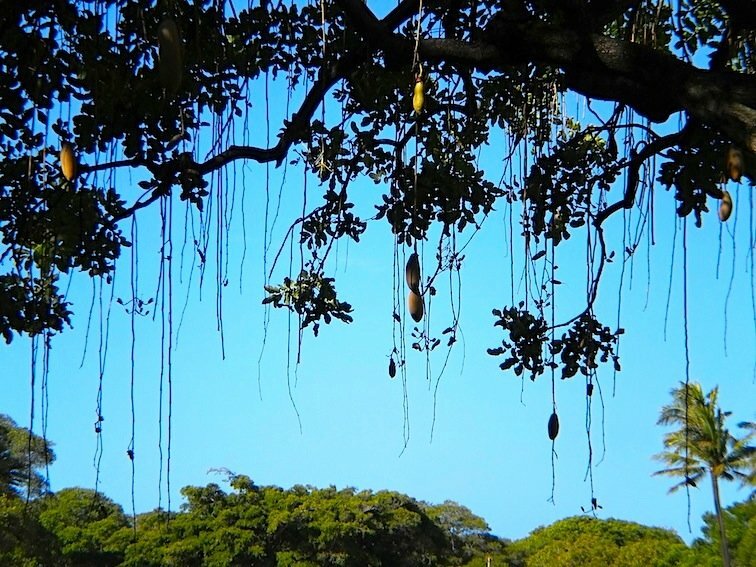 The Vines of a Banyan Tree. The sidewalk that ran parallel to the beach. Lifeguard stand keeping things safe. 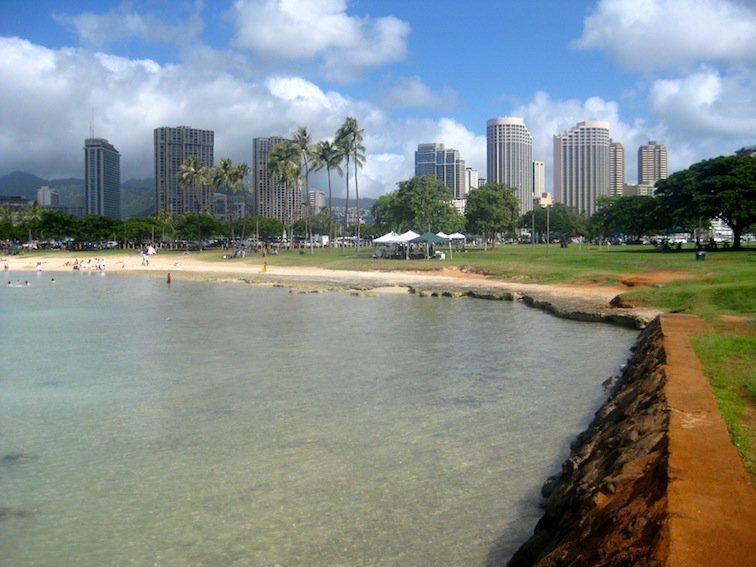 A view of the beach from the Ala Moana Beach Park. 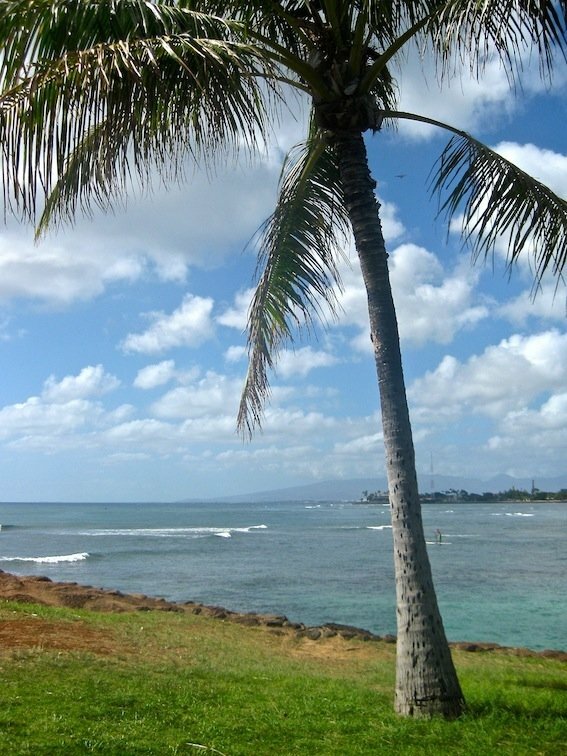 Palm tree & small surf. 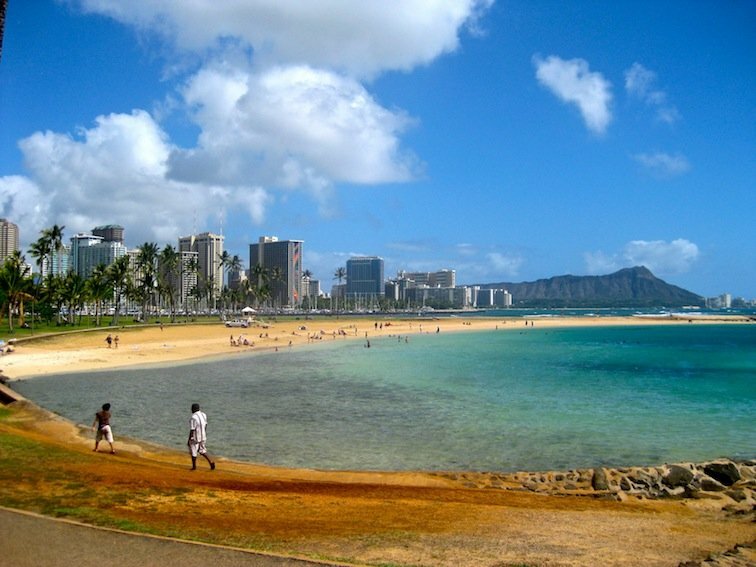 The Bay overlooking Waikiki & Diamond Head. 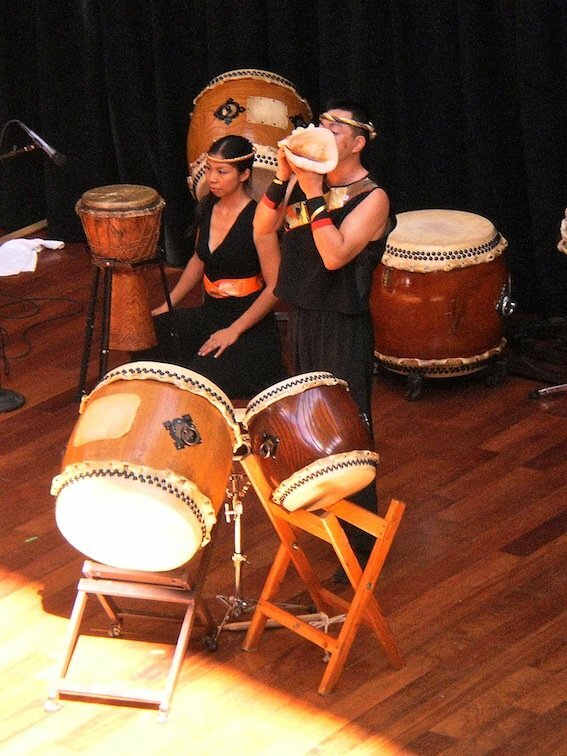 Locals played traditional music in the Ala Moana walking mall. 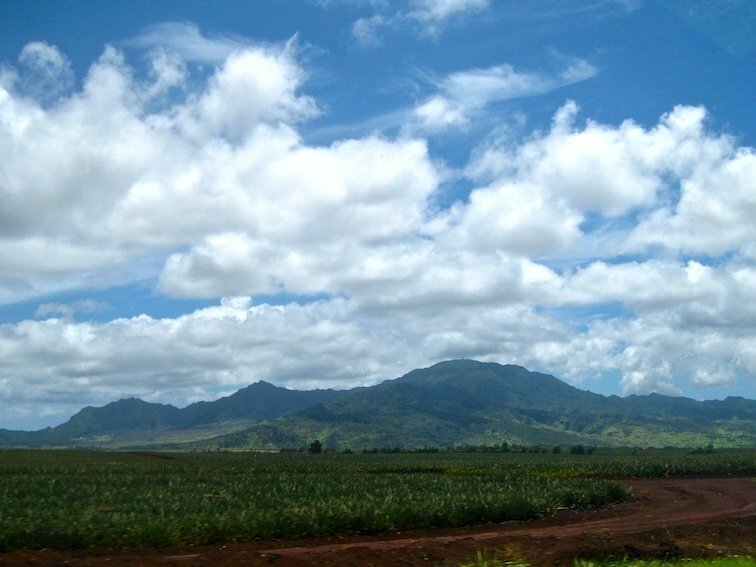 One of the many large pineapple fields. 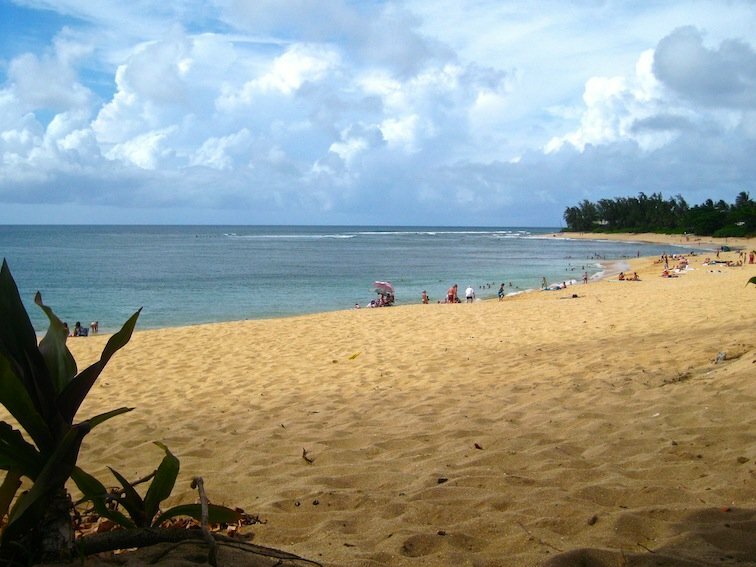 A local beach on the way to North Shore. Come find us on Facebook, Twitter, Youtube & Pinterest! Leave your comments below. This place is really a paradise. I am impressed with it’s beauty. 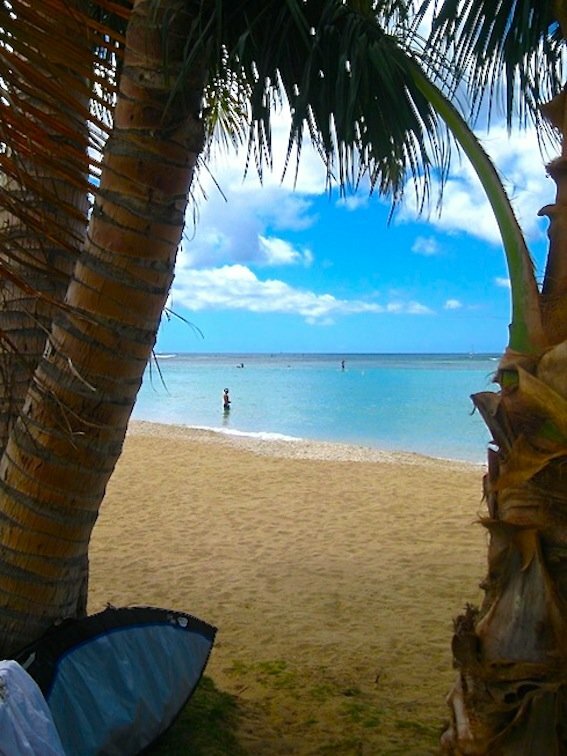 Waikiki Beach and pineapple fields are very beautiful. 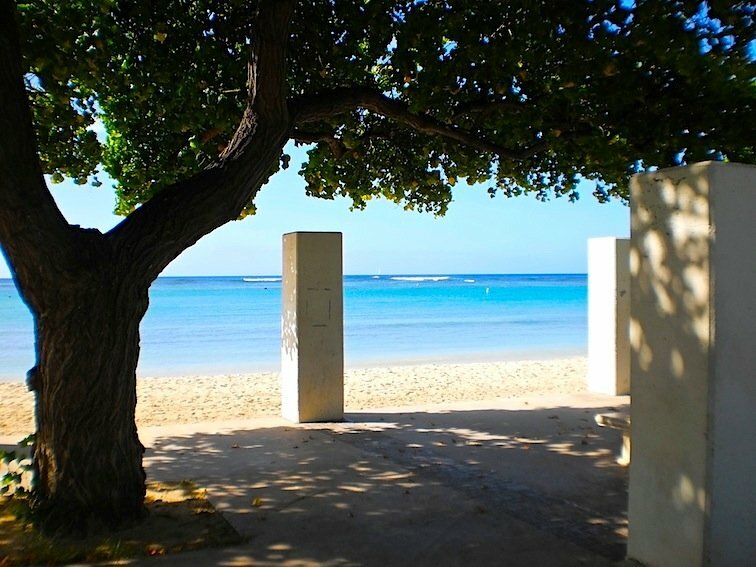 This place has plenty of natural beauty as well as modernization. Everyone should try this place for holidays. You are absolutely amazing, basically my hero. You are SO inspiring. I would kill to travel the world with you. Great photo essay! What a wonderful destination.